Ninety percent of young adults between the ages of 18 and 29 use social media, and a full third of those millennials report social media is a preferred means of talking directly with a particular business. Learn how to talk to your customer base in the way they want to hear from you with the skills found in the Social Media Marketing in 2017 bundle. Right now, you can unlock the true secrets of online marketing at a significant savings — 96 percent off — from TNW Deals. 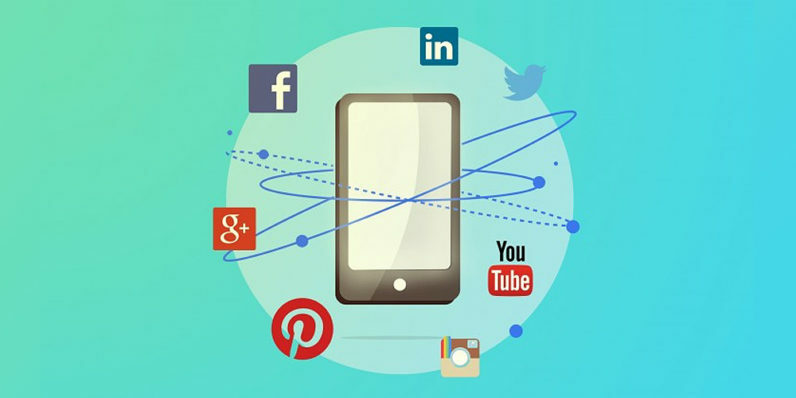 With this package, you’ll take a hard look at online marketing, first examining the whole of the social media landscape, then focusing deeper on six social network titans. You’ll begin to understand how you can leverage the strengths of each to amplify your product message and convert more of those interested samplers into paying customers. Understand building product trust and brand loyalty on today’s most popular social platforms. Want to bring 100K followers to your brand virtually overnight? Learn how here. Leverage the power of video and YouTube channels into market drivers for your business. Foster engagement through Facebook Live and Messenger to maximize your impact. Know how to create the images that engage and attract customers on Instagram. Learn the benefits of Pinterest and how you can create a crowd of interested buyers. Today’s social media users are projected to maintain their current media consumption habits well into middle age, so the time to hook them is now with this six-course package for only $44.